Gorgeous One Bed! 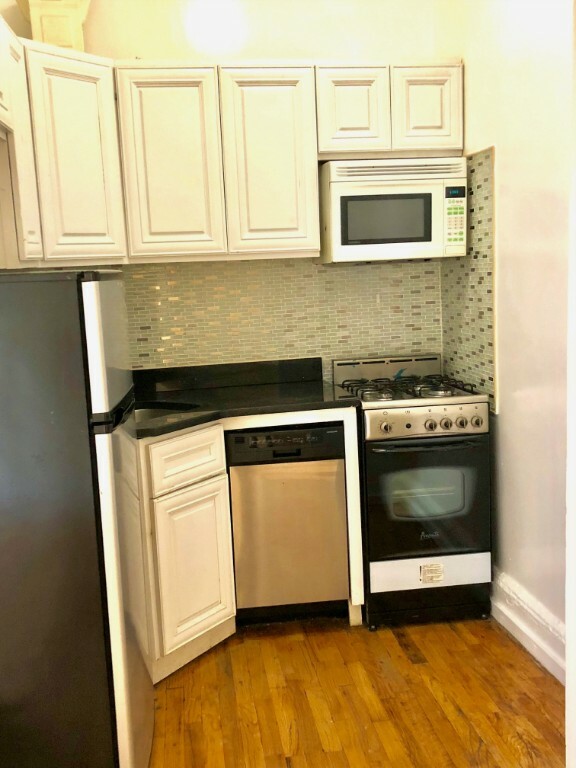 Charming well lit unit in a beautifully renovated building. 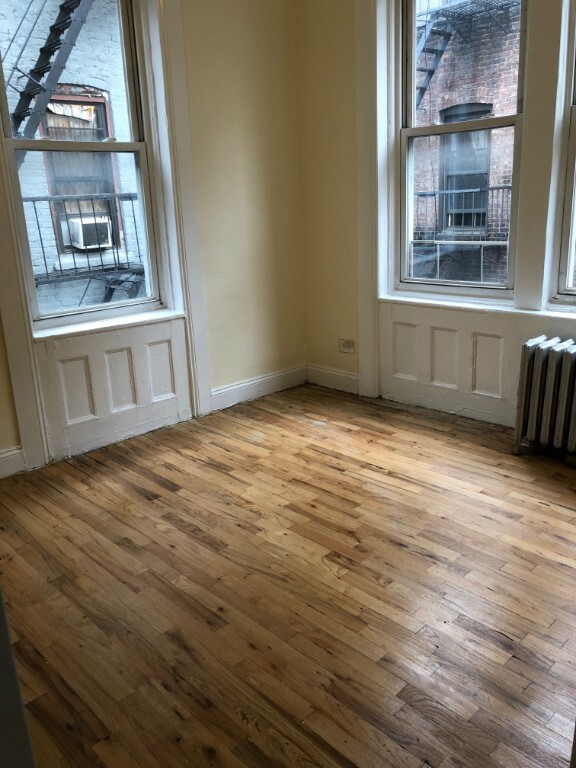 This apartment features a queen sized bedroom, hardwood floors, high ceilings, on sight laundry, video intercom, and astonishing communal outdoor space. This building is in immaculate condition. Recently renovated with art work surrounding the walls of the communal yard. The building offers on-site laundry room. 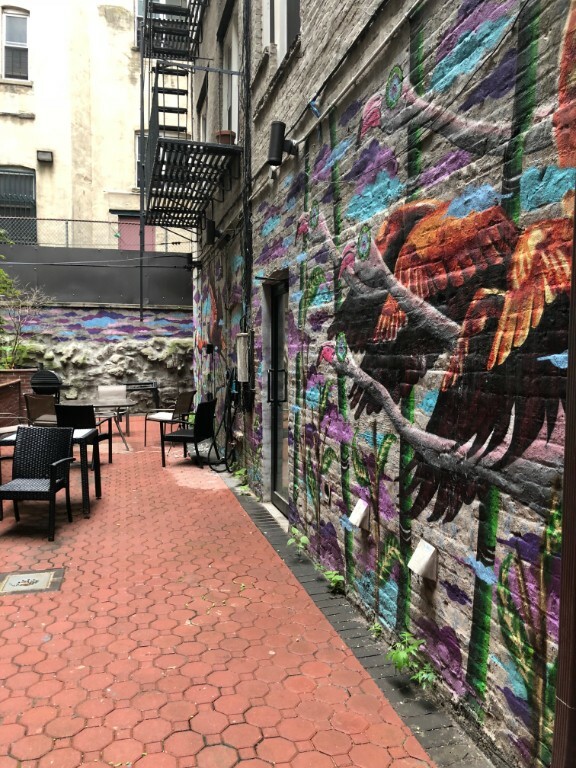 Beauty & Essex, The Black Room, The Delancey, and The DL are just a few of the many places nearby where you can wine and dine your evenings away. 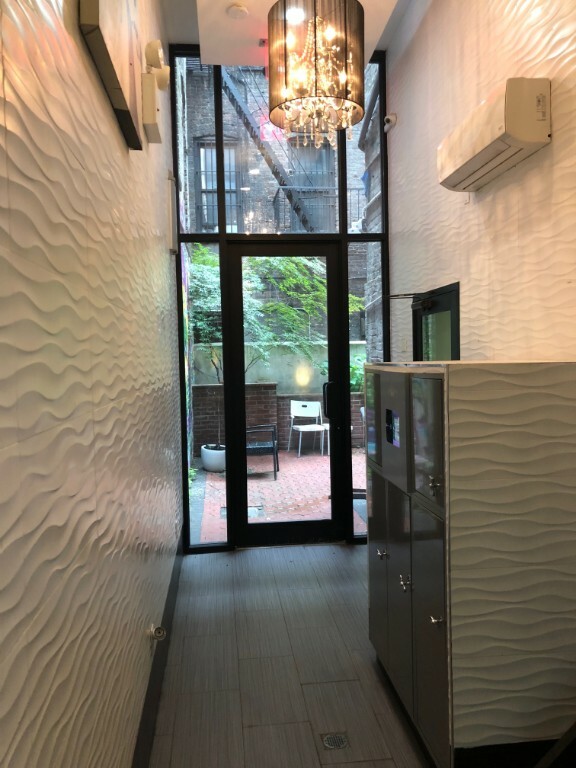 Located on the border of the Lower East Side &East Village! 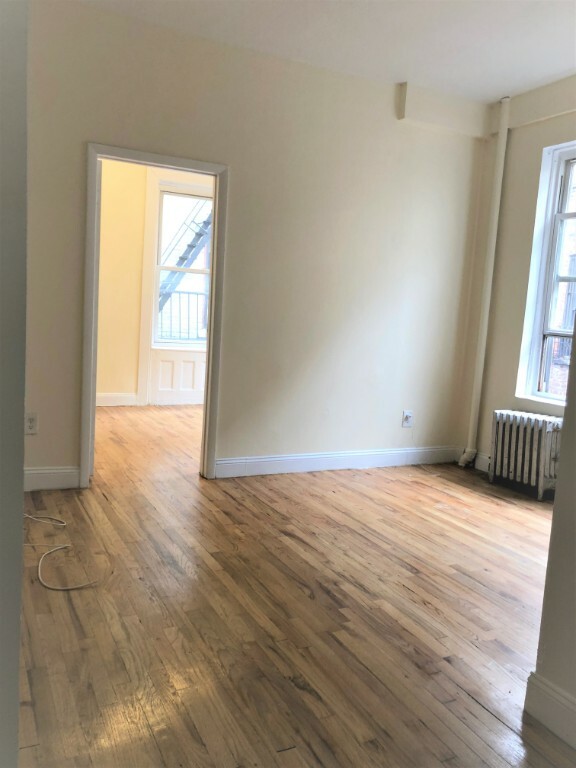 Walking distance to the best downtown Manhattan has to offer.